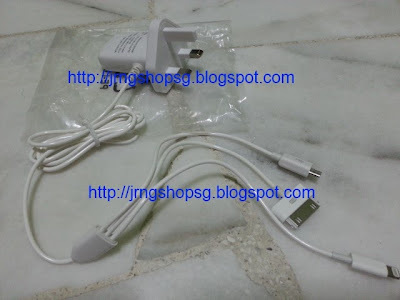 - Provides free normal postage. 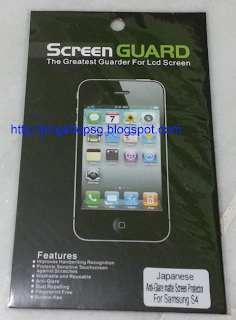 - Bulk purchase price is available for purchase at least 50 pieces of iPhone 4 and 5 screen protectors, sms to enquires. - Feel free to make any enquiries by sms to 988[five][seven ]489 or PM me. Last edited by maverick; 11th June 2014 at 06:29 PM.